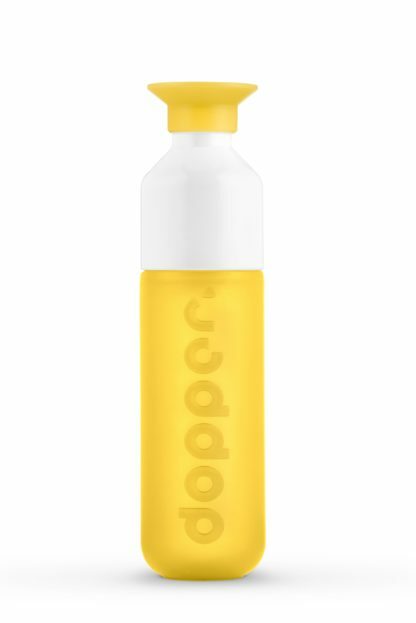 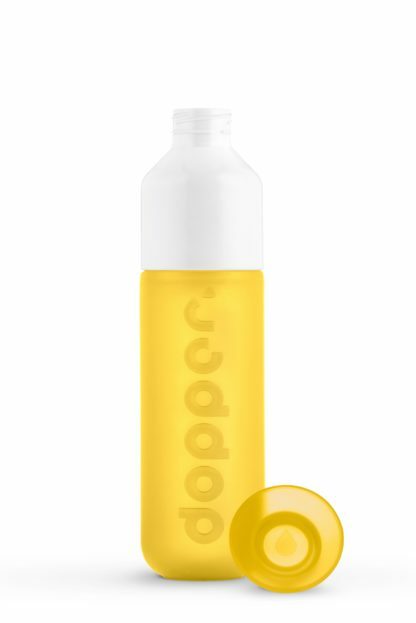 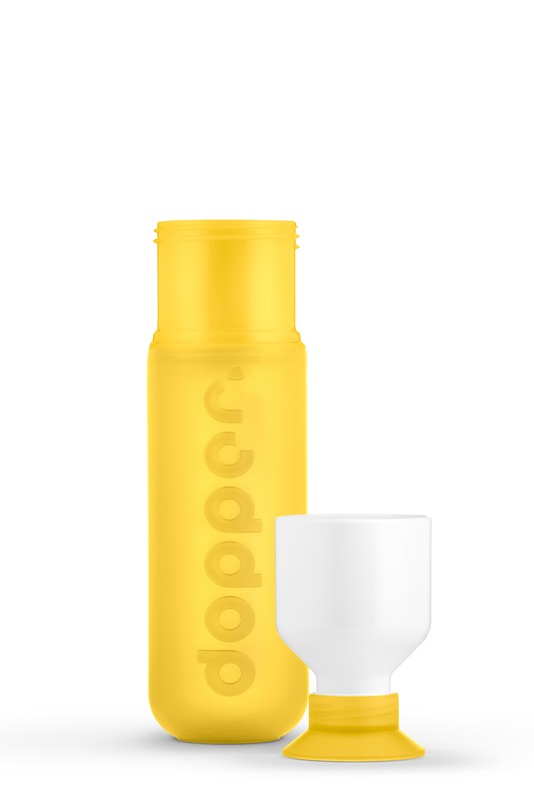 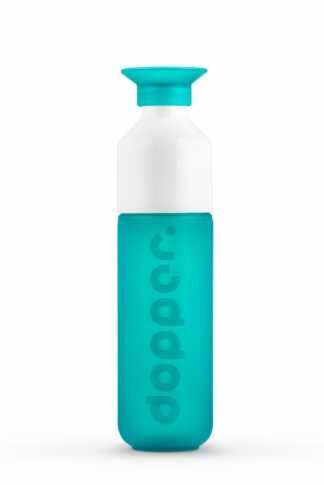 Bring some sunshine into your home with this Sunshine Splash Dopper bottle. 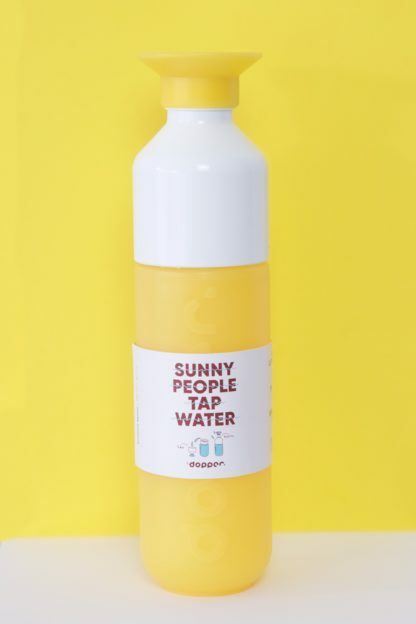 Help the environment and look stylish by using our slapsh of sunshine reusable Dopper water bottle. 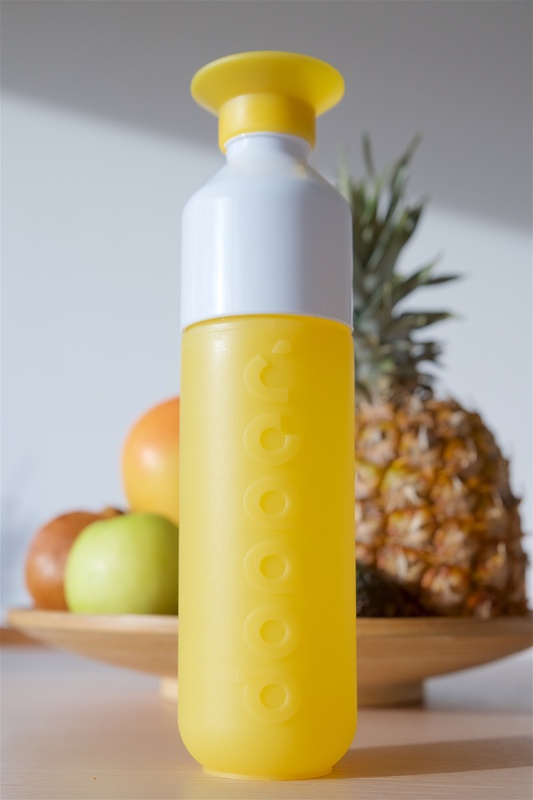 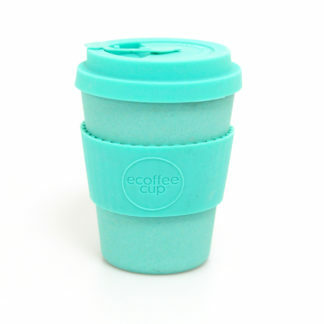 450ml volume, connsists of three parts, so easy to clean, BPA (plasticizers) free and dishwasher proof up to 65 °C/149 °F.